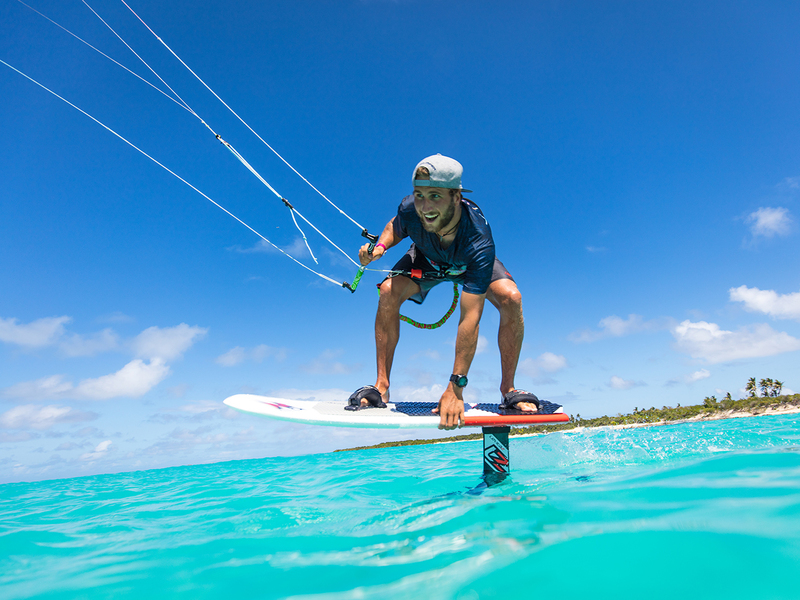 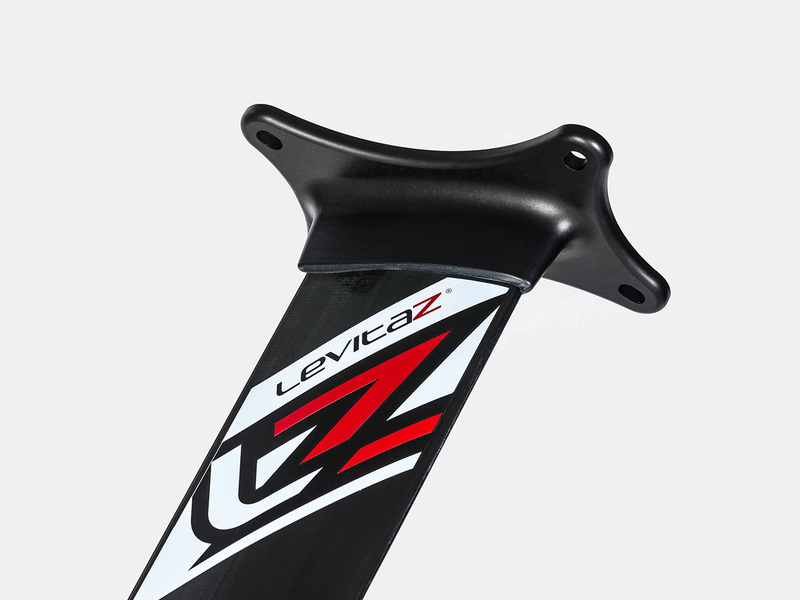 The hybrid mast, of the Levitaz Cruizer in 60 cm is perfect for beginners or extreme shallow water conditions. 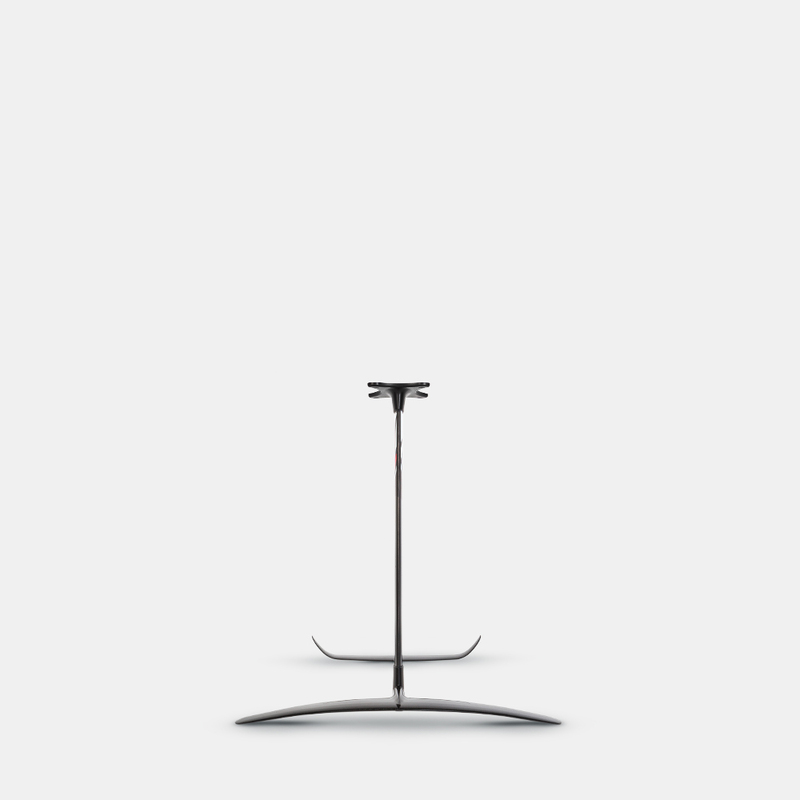 The interfaces are made of high-strenght anodised aluminum. 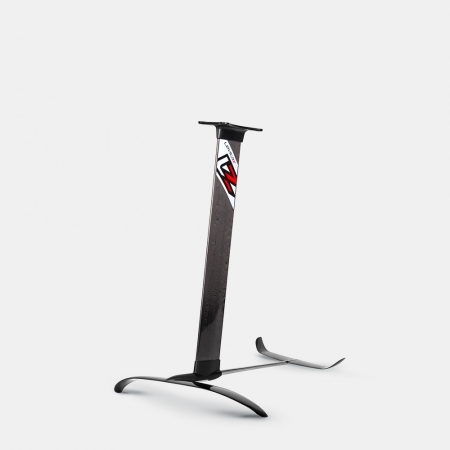 The thin-wall design reduces weight and supports simultanous maximum durability. 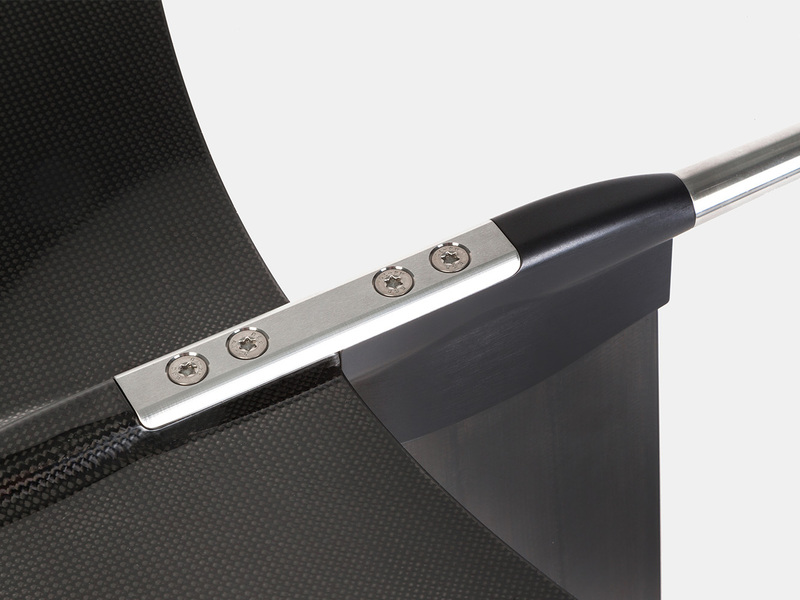 The low drag carbon fiber section offers maximum stiffness in bending and torsion, to guarantee a stiff and direct-handling feeling. 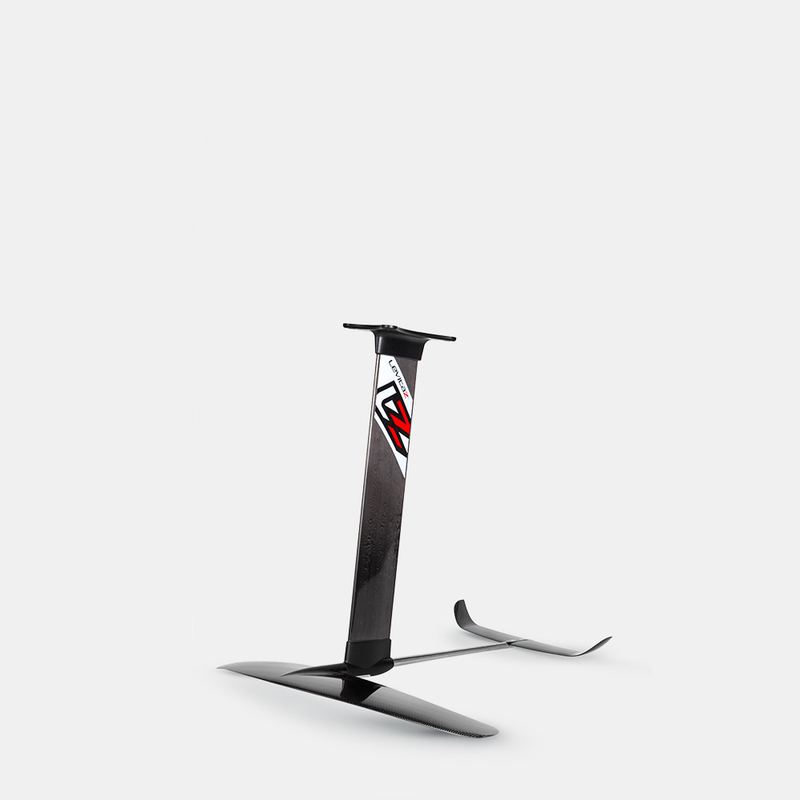 Our unique connection system allows to change the front and rear wing in seconds. 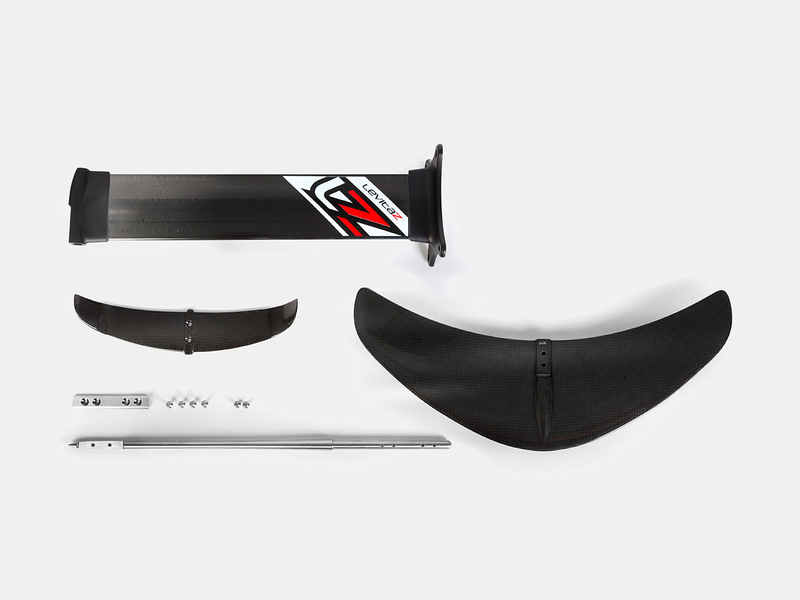 For every level and every condition we offer the perfectly matching carbon wing. The lowest possible surface leads to minimal drag combined with maximum stiffness! 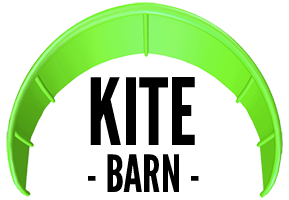 We rely on our special high alloy steel comprising these advantages together. 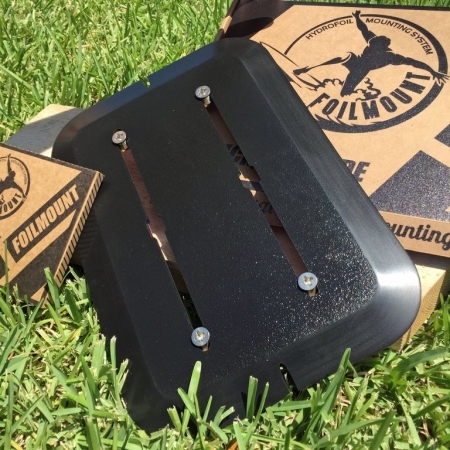 The assembly with steel is solid and very reliable.